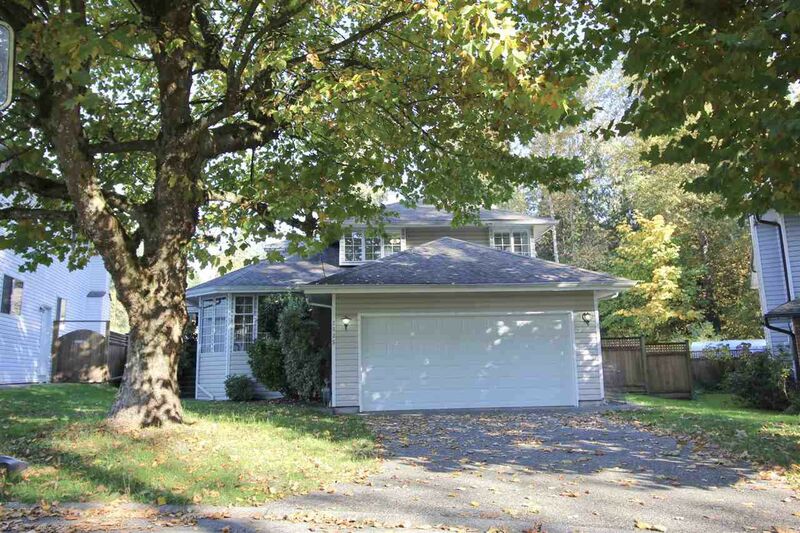 Plan to visit this Perfect Family Home! 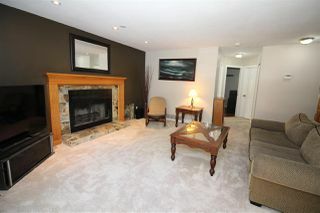 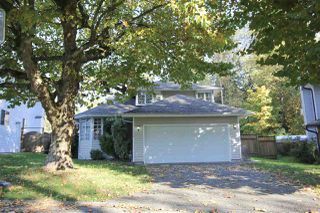 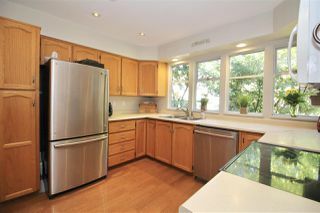 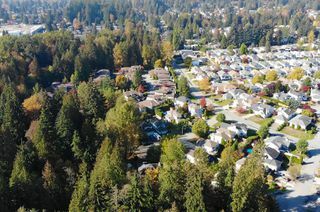 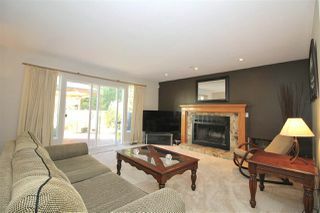 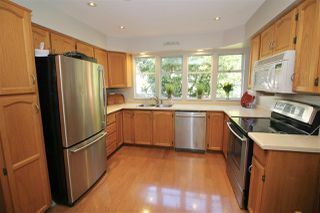 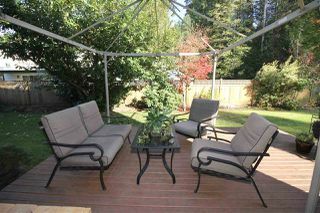 Enjoy the quiet cul-de-sac, privacy of greenbelt behind, and all just minutes to shopping, amenities and schools. 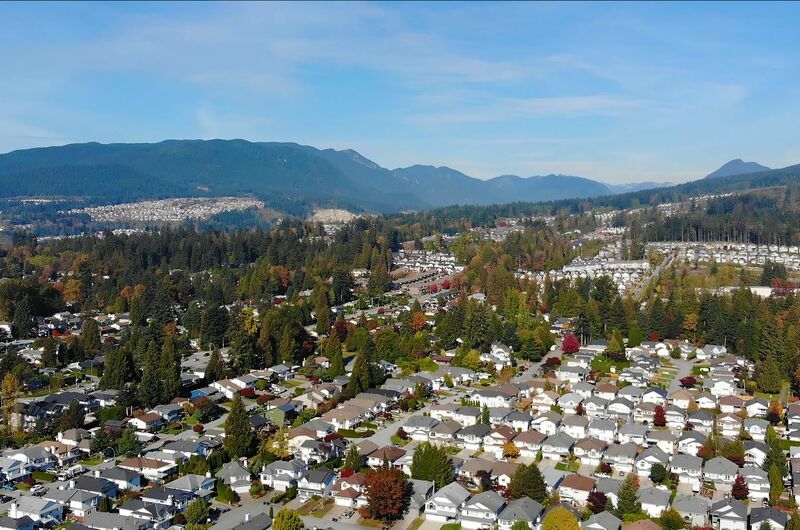 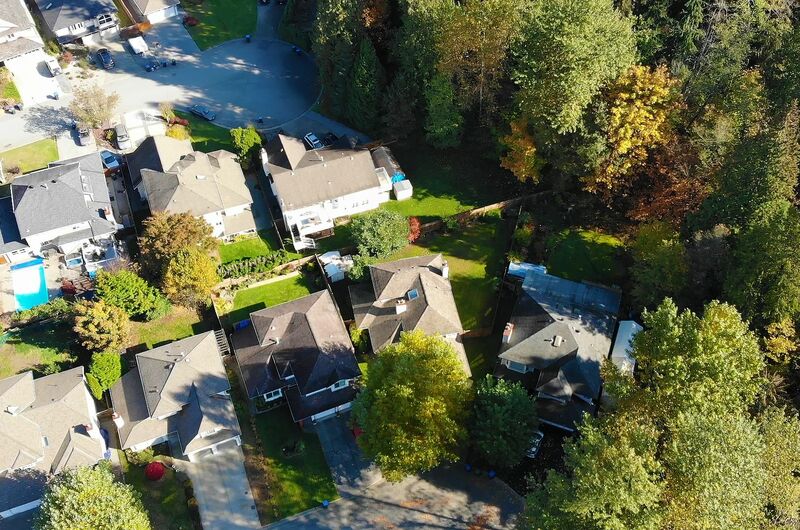 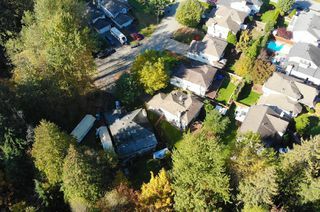 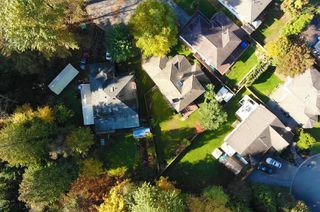 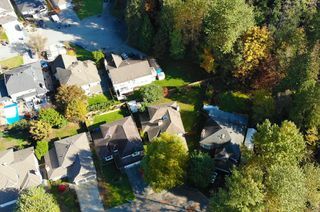 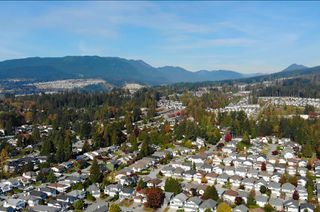 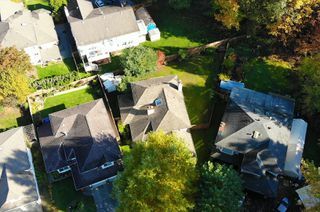 CHECK OUT OUR DRONE TOUR FOR A COMPLETE PICTURE OF THIS LISTING'S LOCATION! 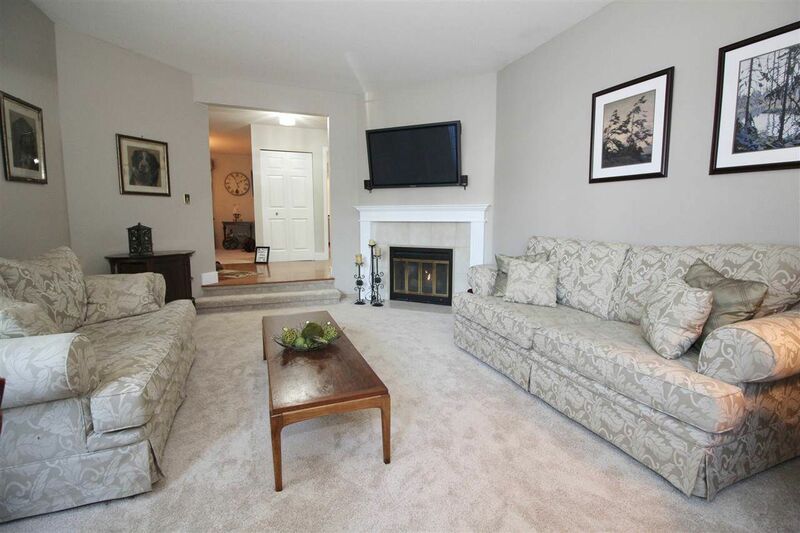 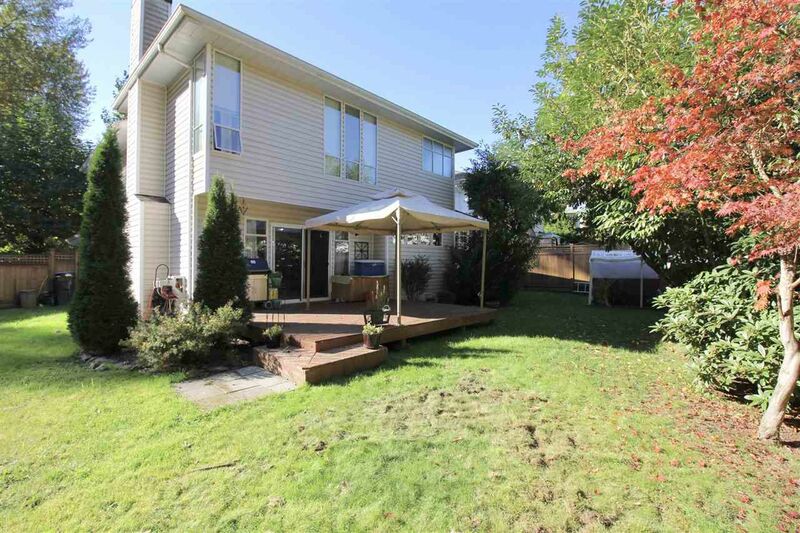 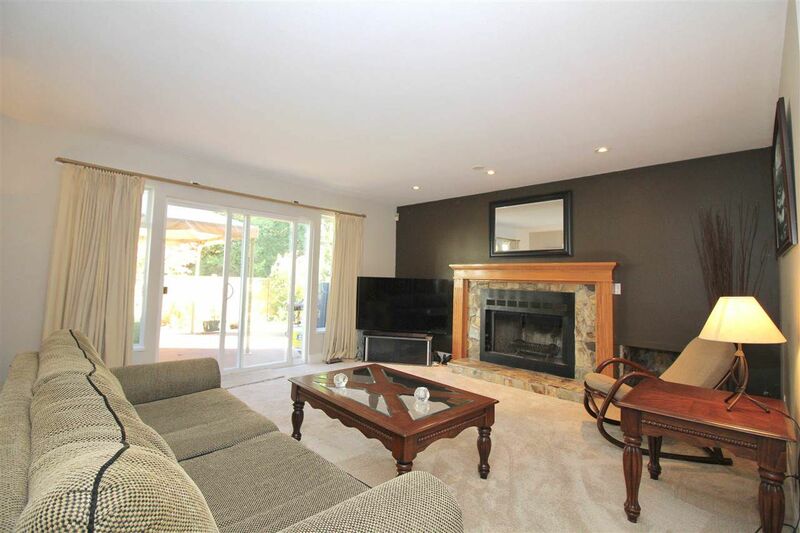 Features include Formal separate Living room with Gas F/P, Full Dining room plus eating area nook and large spacious family room overlooking huge private fenced rear yard.Large rear deck is perfect for the family BBQ. 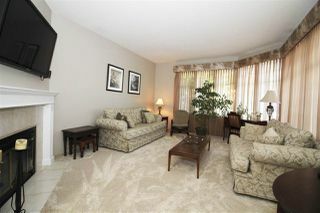 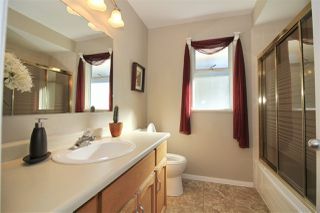 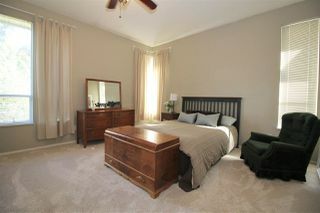 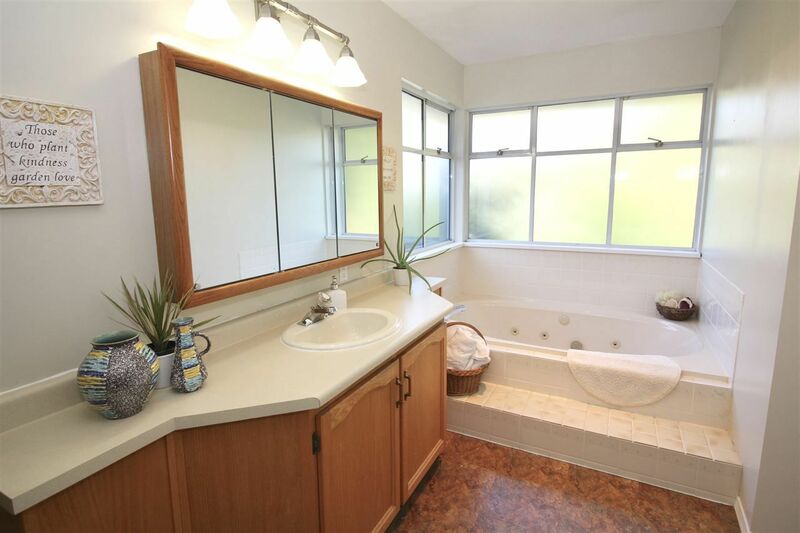 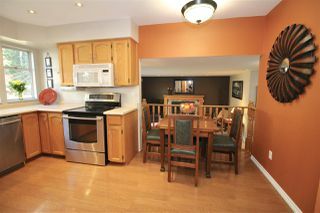 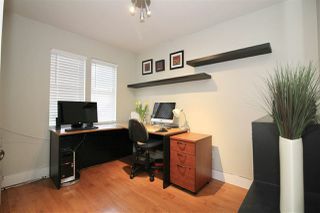 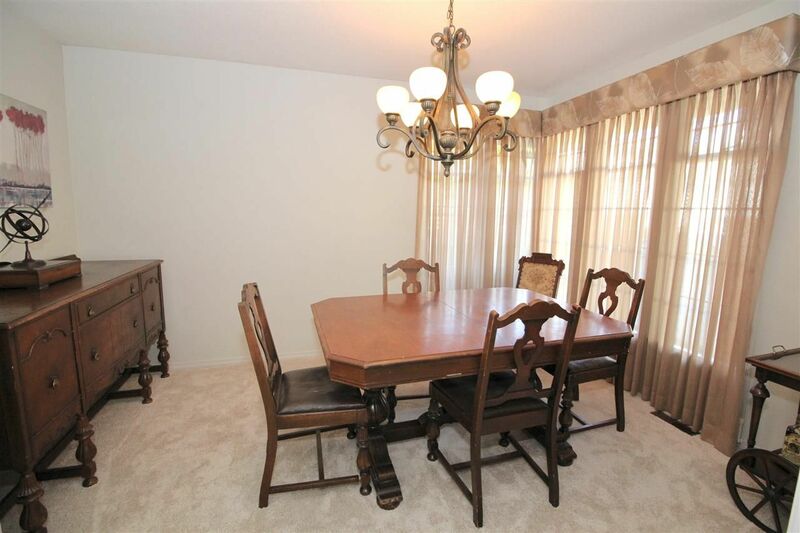 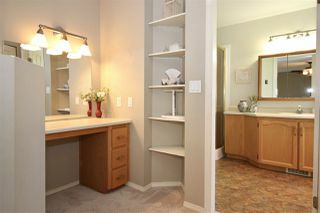 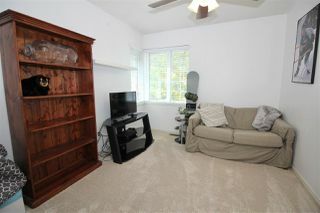 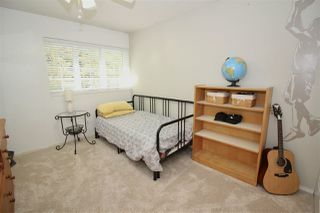 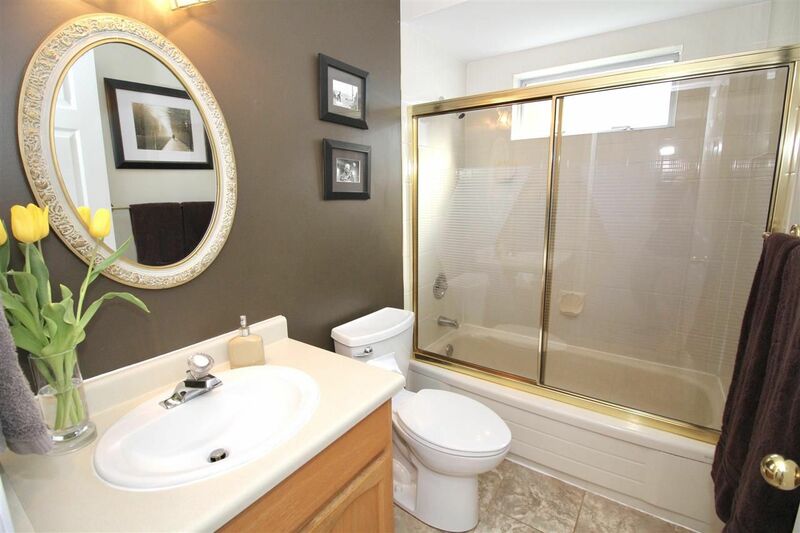 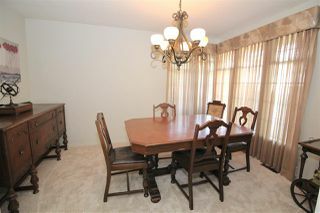 Full 3 pce bath on the main with spare bedroom/Den is perfect for a home office or guest room. Oversized Master features elevated makeup vanity/ Walk-in closet and ensuite with soaker tub. Generous sized spare rooms and a large crawl space storage means you will be able to park your car in the GARAGE! 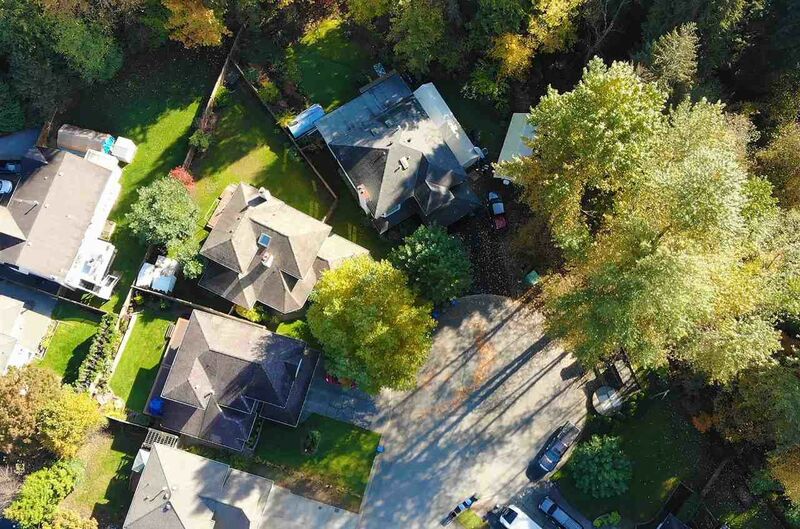 MUST SEE "BIRD'S EYE VIEW" OF THIS PERFECT FAMILY HOME!